Love him or loathe him, Ned Kelly has been at the heart of Australian culture and identity since he and his gang were tracked down in bushland by the Victorian police and came out fighting, dressed in bulletproof iron armour made from farmers' ploughs. Historians still disagree over virtually every aspect of the eldest Kelly boy's brushes with the law. Did he or did he not shoot Constable Fitzpatrick at their family home? Was he a lawless thug or a noble Robin Hood, a remorseless killer or a crusader against oppression and discrimination? Was he even a political revolutionary, channelling the spirit of Eureka? 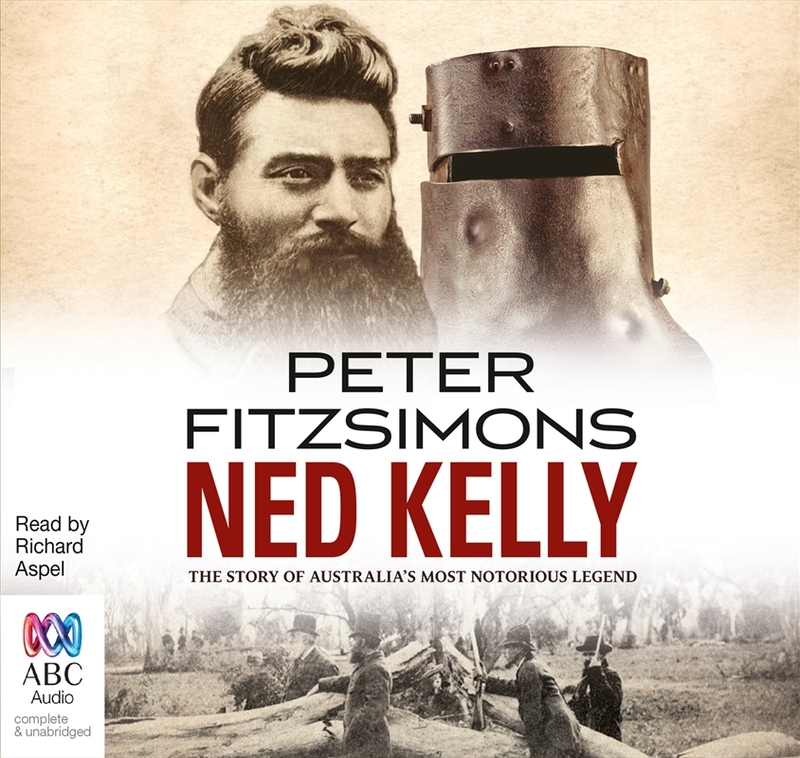 Peter FitzSimons brings the history of Ned Kelly and his gang exuberantly to life, weighing in on all of the myths, legends and controversies generated by this compelling and divisive Irish-Australian rebel.